When a semi-truck and a passenger vehicle are involved in an accident, the outcome for the smaller vehicle is rarely good. In fact, 98% of fatalities occur to occupants of the passenger vehicle as opposed to occupants of the truck. Studies have shown that the driver of the passenger vehicle is at fault 75% of the time. Only 16% of semi-truck accidents can be attributed to the truck driver. Why do these truck and car accidents happen and what can be done to prevent them? In California the number of trucks on the road compared to passenger vehicles is disproportionate in comparison to other states, due to the presence of large ports where cargo is received from around the world. Understanding the dynamics of these trucks can help drivers safely share the highway with them. It is not uncommon for a trailer truck to be 75 feet long and weigh up to 80,000 pounds. The stopping distance for one of these tractor-trailers at 65mph is 525 feet, which is just 75 feet shy of the length of two football fields. Other factors can add to that stopping distance such as driver fatigue, overweight cargo and defective or worn out braking systems. Trying to understand the everyday challenges of big rig operation and the skills that are required, can help promote safer driving around semi-trucks. When common sense is the rule, sharing the road with these rolling behemoths becomes much safer. Never force a truck into an evasive maneuver and always give the truck the right of way. When conditions are wet or windy realize the truck may suddenly make an unexpected move such as swaying or changing lanes without warning. Never ride along side of a truck, especially on the right. The driver may decide to change lanes and may not see you. Underrides are one of the most common types of truck and passenger vehicle accidents accounting for 25 percent of all fatal truck accidents. Although some newer trailers are equipped with side underride guards, most are not. When passing a truck, try to do it on a straight section of roadway as hastily as possible. Trucks are more likely to cross into your lane on a curve. Never pass a truck on the right. Remember if you can’t see the driver in his mirror, he can’t see you. He may decide to suddenly change lanes or make a right hand turn, and not realize you are there until his trailer tire runs over your vehicle. Always provide enough room for a semi-truck to execute a turn. The larger the truck the more space they will need on both sides and in front to execute the turn. If a truck is trying to pass you, you make it easy for the driver. If the truck approaches from behind, move over if you can. It will keep the driver from tailgating you, or passing you on the right — two situations you need to avoid. If a truck passes you in the lane to your left and signals to return to your lane, the driver will appreciate you flashing your lights when he is clear to move over. He or she may even flash the running lights back to say thanks. When driving in front of a truck avoid braking and slowing abruptly. The driver is focused in front of you to compensate for the longer stopping distance. If you brake without warning you may be rear-ended or force the truck to swerve and possibly rollover. Never cut in front of a truck. The driver may overreact and cause a crash. There are many videos online of crashes caused by a smaller vehicle cutting off a tractor-trailer. 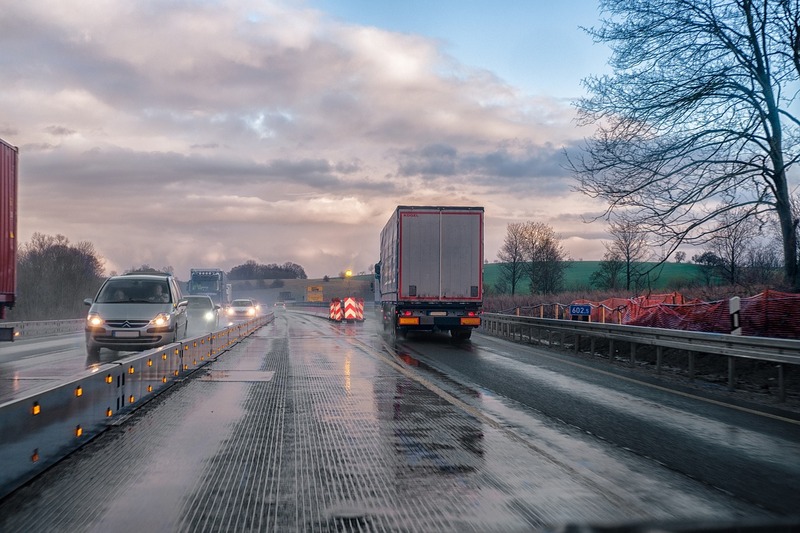 Most collisions with large trucks occur in daylight hours on straight dry roads, injuring the occupants of the smaller vehicles, not the truck drivers, according to the National Traffic Safety Institute. If every driver of a passenger vehicle could ride with a tractor-trailer driver for a day, they would understand the challenges and hazards that the truck drivers constantly face. This of course is not possible. Instead one must try to comprehend the challenges of operating a large commercial vehicle and the skill required, to appreciate and respect the men and women who keep America running. 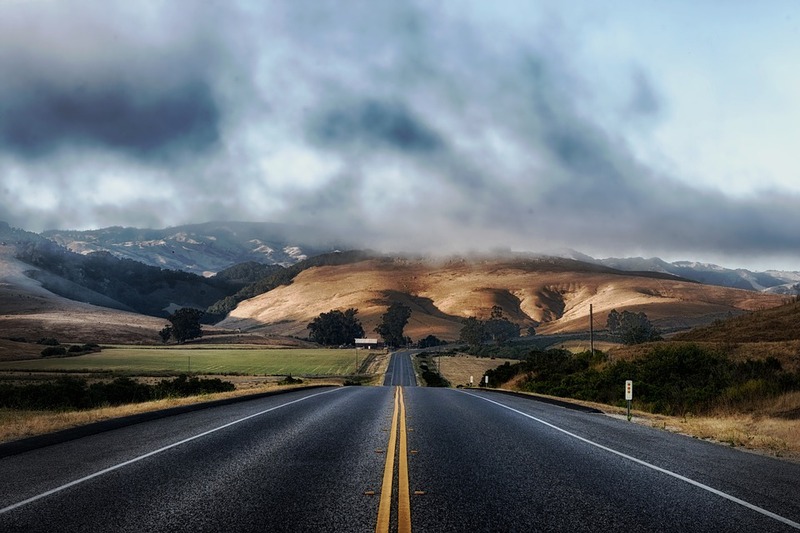 Vititoe Law Group is a personal injury law firm dedicated to improving the safety of our roads and highways. If you or a loved one were injured in a truck accident, contact an experienced truck accident attorney today for a free consultation. Trucking companies have insurance companies and law firms that specialize in keeping accident settlements as low as possible. You need an experienced truck accident attorney on your side to even the playing field. Call 818-991-8900 or contact us online.